As each new year begins, businesses search for ways to be more productive and successful than ever. Often this means rethinking processes and either adding resources or streamlining existing resources to save money. For many it can also mean finding new business partners to help them grow. There are numerous B2B startups across the country that can help your business achieve its goals this year. Some are located in Silicon Valley, while many others are located in other parts of the country. Here are the fastest-growing B2B startups that can help your business thrive in 2016. As an open-source platform, GitLab has surprised experts by growing and thriving despite having only 0.1 percent of its customer base pay for its services. Git is a version control system used by software developers and GitLab serves as a git repository, giving users manageability, code reviews, issue tracking, wikis, and more. Last fall, the company secured $4 million in Series A funding from venture capital firm Khosla Ventures. LeadGenius has emerged as a category leading tool in the sales stack. Over the past three years, LeadGenius has grown from a Y Combinator-backed start up to an essential lead generation and outbound solution for some of the biggest names in the game. Mattermark recently named LeadGenius the second-fastest Silicon Valley startup with under $10 million in funding. LeadGenius uses a network of human researchers, machine learning, and their own lead database to help B2B sales and marketing teams identify and connect with their most profitable potential customers. Landing the backing of NASA is no small feat, but Slack has accomplished just that, serving as the messaging platform for the space agency's Jet Propulsion Laboratory. The biggest benefit to Slack is that it's free, which gives it an advantage over other messaging tools. CBS News named Slack one of the three social media sites you'll be seeing more of in 2016. Software and applications are now fundamental to any business. 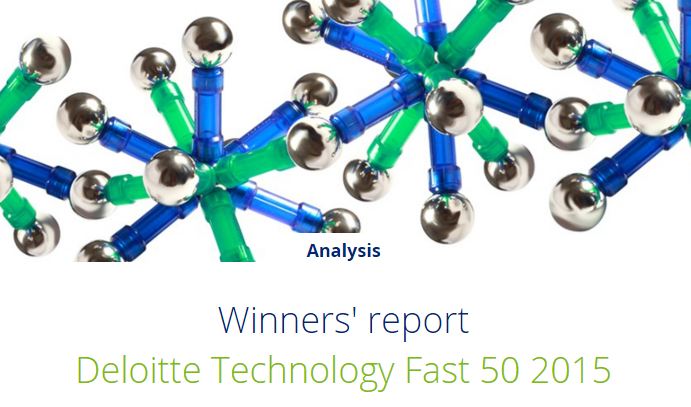 The ability to rapidly deliver high-quality applications provides businesses with competitive advantage. Plutora is the leading global provider of enterprise DevOps SaaS solutions, designed to accelerate the end-to-end software delivery journey through transparency and control. 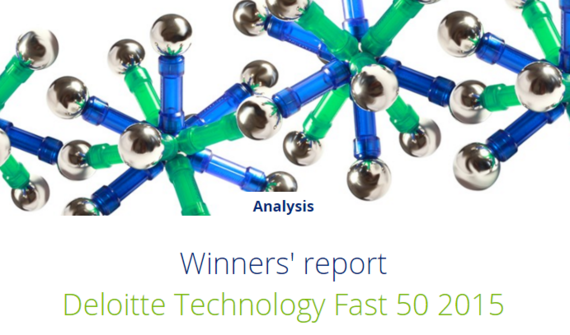 The company has won the Deloitte Fast 50 Rising Star for its 4,500% growth rate over the last three years, and was also recognized as a 2014 Cool Vendor in IT DevOps by Gartner. Fortune 500 companies like Barclays, Verizon, Telstra, and Ebay rely on Plutora's SaaS solution for enterprise release management and test environment management. Data analytics are on every business owner's mind today and ZoomCharts equips businesses with the tools they need to present that data. ZoomCharts allows users to plug in data and create visually-appealing charts that easily explain concepts. As of late December 2015, the company had already raised $700,000 in funding, with plans to bring in even more in 2016. Email is an essential part of business. That doesn't change even in a tightly-regulated industry like healthcare that deal with sensitive client information. A featured startup at the Health 2.0 WinterTech Conference, Paubox pairs web security with native processes to improve the overall healthcare practice and patient experience. Imagine your doctor's office actually wanting to communicate via email. Paubox's proprietary solution makes it easy with seamlessly encrypted, Health Insurance Portability and Accountability Act (HIPAA) compliant emails--no decoding necessary. For businesses interested in incorporating Bitcoin into their applications or websites, Block.io can help. Billing itself as the "world's easiest Bitcoin Wallet as a Service," Block.io provides three lines of code that can be inserted onto a business's website and apps to allow them to start accepting Bitcoin. With more than $8 million in funding, the company is poised to grow in 2016 as more businesses discover its service. While ZoomCharts helps you display data, Socialight Analytics helps you collect it. Since 2014, Socialight has built a robust client base that includes classic rock bands and major retailers. The API helps brands monitor activity on Facebook, Twitter, and Instagram with in-depth analytics, ad hoc analysis, content optimization tools, and custom reports. To truly connect with customers, businesses must learn as much as possible about them. Blitzen provides interactive surveys that collect information from customers in real time. With just an email, Blitzen can gather a wide range of information on a customer, as well. Blitzen gained worldwide attention when it was featured on Product Hunt in February 2015. Unprepared for the sudden number of signups, the company had to ramp up quickly and hasn't stopped growing since. The hotel industry is being rocked by AirBnB and high commissions. The way to save it? Better customer experiences. 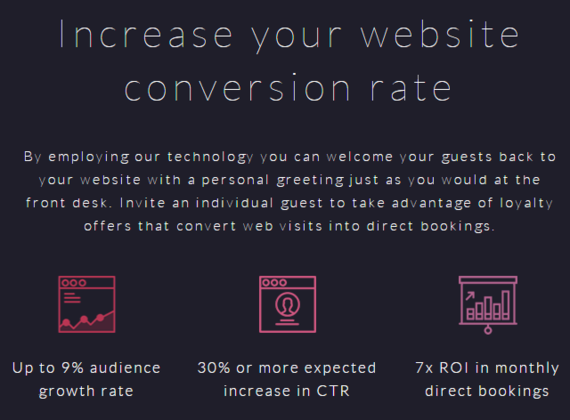 Voyat V-CRM, which lets guests sign up with their own profiles (linked to social networks), ties into hotel reservation systems and brings with it a wealth of personalization data. Insight into a guest's past stays and social shares, hotels can offer suitable perks and rewards. 500,000 new guest profiles register to Voyat each month. 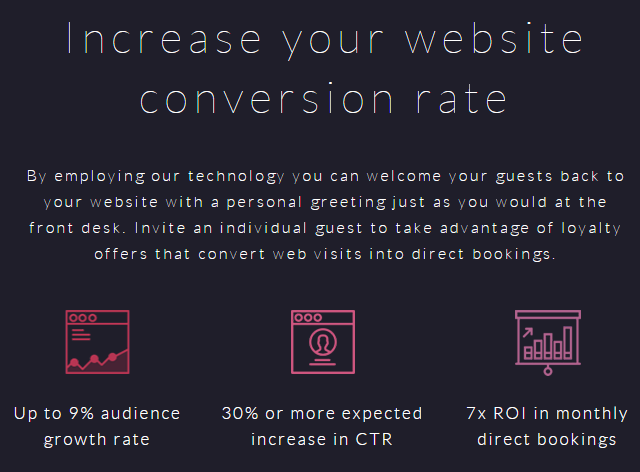 Hotels are enjoying a 2.3x conversion rate for website bookings; enough to convince investors to issue the company $1.8 million in seed funding last summer. Each year brings new possibilities to businesses. Within this list of winning B2B startups, businesses can find services that can help them grow and potentially be featured on a few "best of" lists of their own in the coming years.